Melisa Crowder, the first employee to check out a book from the Training and Development Library, said that she likes the idea of the library because it provides a nice benefit that can help her do her job better and serve as a tool to help her grow. 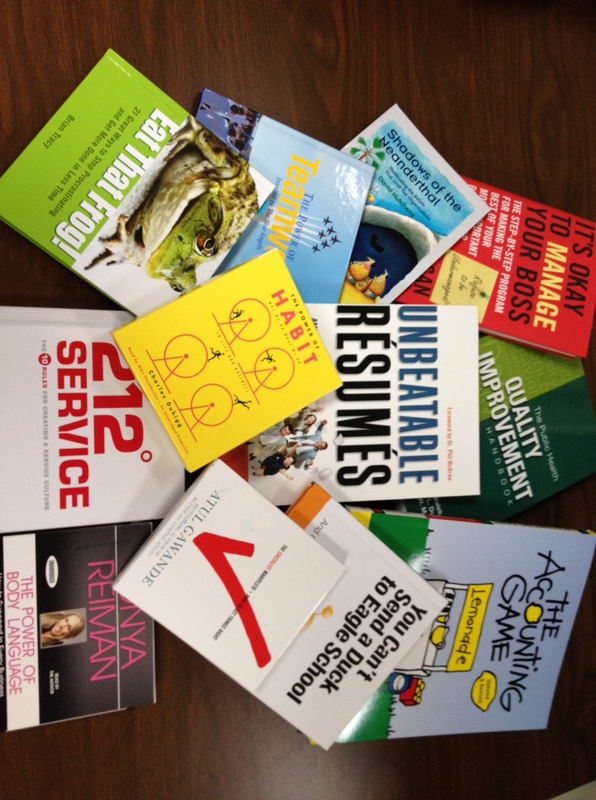 Have you been to the new HR Training and Development Library yet? Jennifer Wyatt has been named the new chair of the safety committee. Wyatt will assemble a committee representative of all levels of health department staff with an appropriate liaison from HealthFirst Bluegrass. The committee enforces safety standards, either by developing and/or monitoring safety policies and procedures, while implementing any safety precautions before accidents occur. The group also investigates and inspects areas of safety and reports problems or concerns to management and/or maintenance with recommendations of corrective actions. Are you interested in professional and personal development but having a tough time getting into the classroom as often as you like? 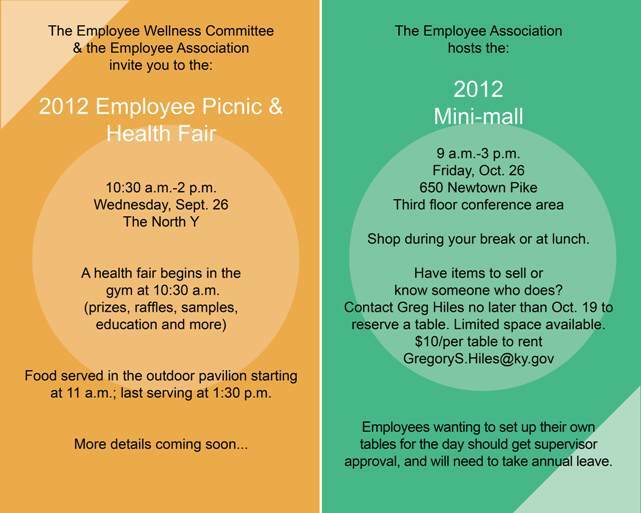 If so, LFCHD Human Resources has an option for you! 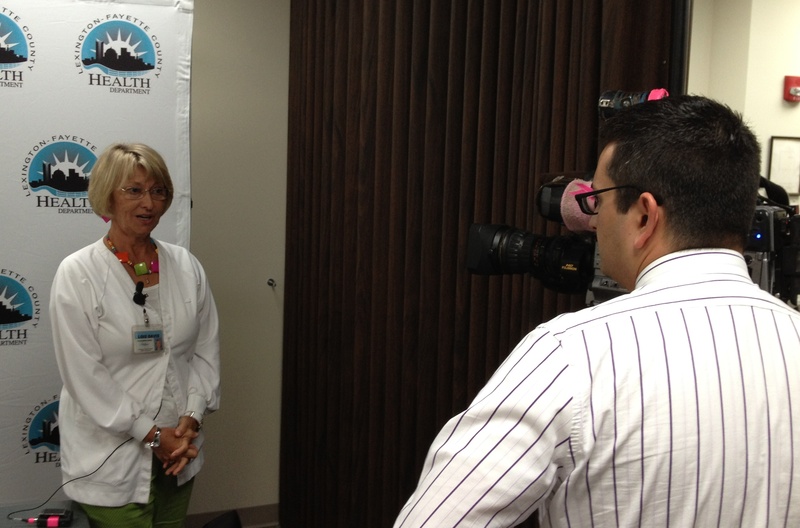 Lois Davis spent part of Thursday morning talking to WKYT and WLEX about the upcoming flu season. Kentucky has already had one case reported, and plans are being made on how LFCHD will handle flu vaccinations for the fall/winter. Lexington-Fayette County Health Department Board of Health Member Dr. John Roth introduced Commissioner of Health Dr. Rice Leach as the featured speaker at the Rotary Club’s August meeting. Dr. Leach gave a presentation about public health and what is going on at the health department.